The African Women’s Development Fund (AWDF) is a grantmaking foundation that supports local, national and regional women’s organisations working towards the empowerment of African women and the promotion and realisation of their rights. By specialising in grant-making and focused, tailored movement-building programmes, we work to strengthen and support the work of African women’s organisations. By amplifying and celebrating African women’s voices and achievements, AWDF supports efforts that combat harmful stereotypes, and promote African women as active agents of change. 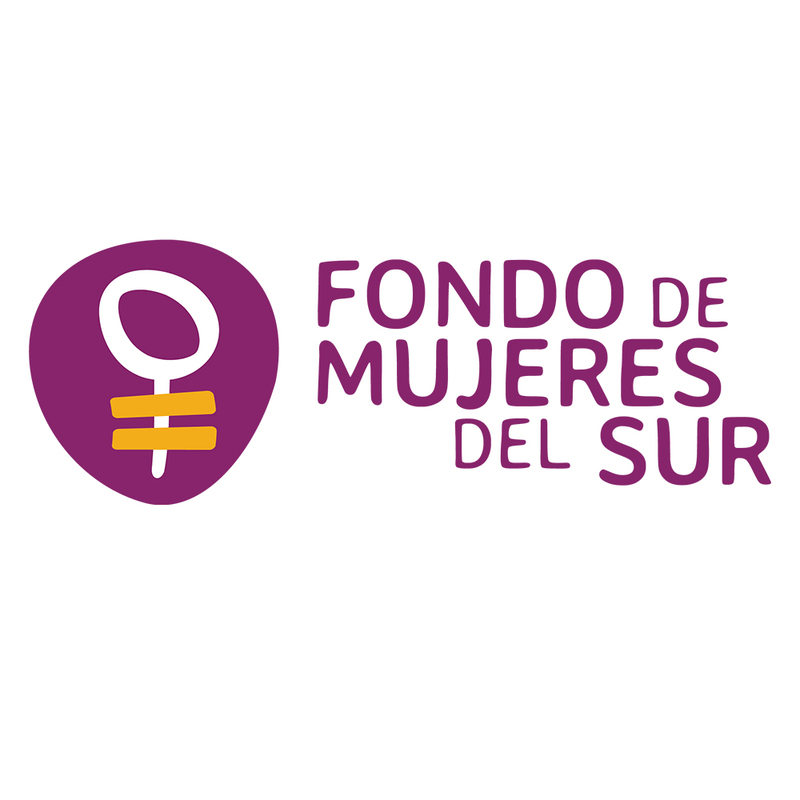 Fondo de Mujeres del Sur (FMS) is a fund that mobilises financial and technical resources to promote women and LGBTI human rights. It was established in 2007 to address the lack of resources for organizations that promoted women’s human rights in the Southern Cone (Argentina, Uruguay, and Paraguay). FMS was proposed to mobilise resources from diverse donors, both national and international, so that they could reach organizations and groups of women with little opportunity to access financing, but with innovative proposals to advance the equality and social inclusiveness of women. The International Indigenous Women Forum (FIMI) is a global network that promotes the articulation of indigenous women leaders and human rights activists from different parts of the world, to agree on agendas, build capacities and develop leadership. Among the main programmatic axes, FIMI develops political advocacy in various international and high-level spaces. In addition, FIMI promotes the Global Leadership School for Indigenous Women by offering unique training opportunities for Indigenous Women of the world; FIMI promotes the Observatory of Indigenous Women against Violence; and the AYNI Fund, created to accompany the development of initiatives and projects led by Indigenous Women in Latin America, Asia, Africa, and the Pacific. Women’s Fund Asia (WFA) is a regional women’s fund, committed to supporting women and trans* people-led interventions, to enhance and strengthen their access to human rights. The fund, established in 2004 as the South Asia Women’s Fund, was created to address the lack of resources for women’s organisations, particularly smaller frontline ones. We now fund women’s and trans* rights work in 18 countries across Asia.